Piers are classic destinations. Where else can you enjoy a sunset, ride a roller coaster, go fishing, slackline, eat great food, watch waves crash, and maybe get a splinter if you run barefoot? This is a guest post by Lauren Bassart of The Constant Rambler. 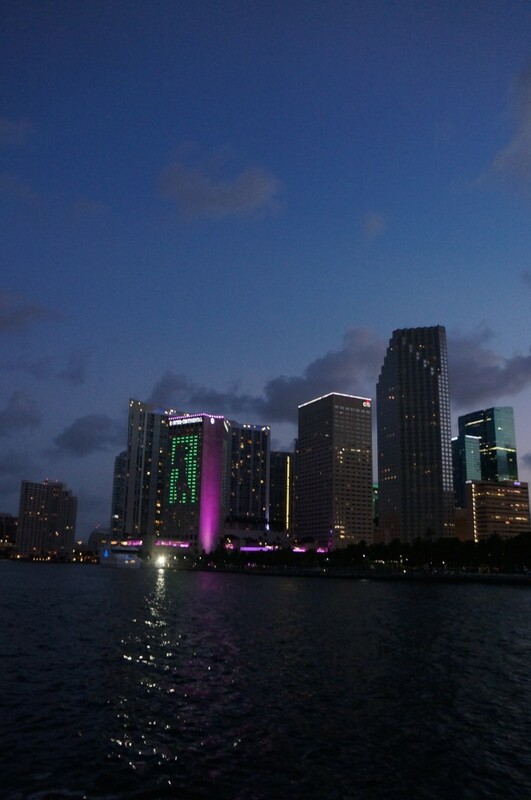 Miami is a fantastic city to visit. With attractions as diverse as the city’s population, there’s always something new and exotic to try. The bad part about a city so large? Sometimes it’s difficult to dig through all the options for fun and find the best ones out there. With that in mind, here’s a collection of some of the city’s best hidden gems to make your Miami vacation the best one yet. Photographer and professional goofball Bill Dillard. Bill Dillard has a whole new definition for mini-adventure. In just two weeks, he drove 5,142 miles across the United States. His company, Go11, was hired to cover the MINI Takes The States road rally. This epic tour covers 13 states in 15 days, and attracts more than 400 MINI drivers every time (it’s a semi-annual thing).